Any opinion? Any way to make it look better? 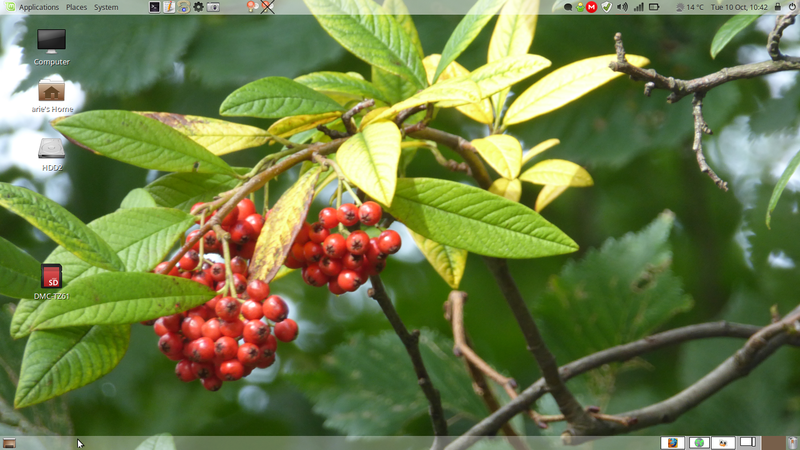 Mint 18.3 Cinnamon, using the Adapta theme. Otherwise pretty standard. 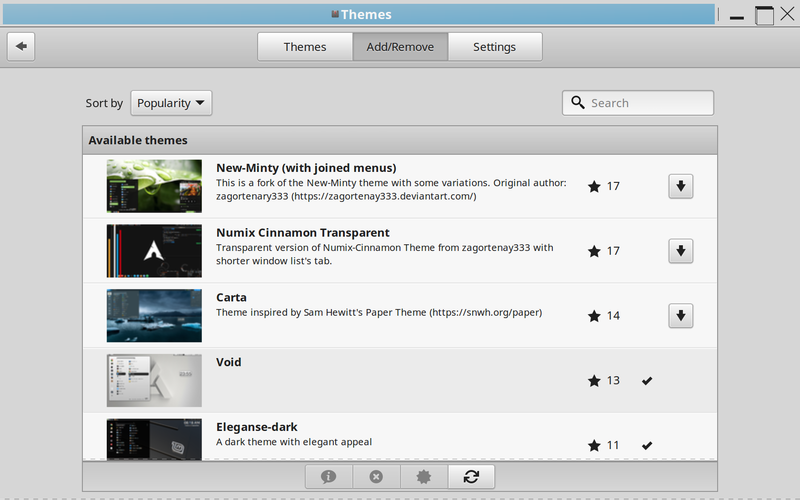 There are nearly a hundred desktop themes ready to access in Cinnamon 18.3 simply go to themes and at the top is add/remove and follow the prompt. Below is the best dark theme I could find there (Eleganse-dark) but the light theme below (Void) is fast becoming my favorite. I am using X2 scaling on a 40" screen. The panel is enlarged by 75% of its maximum height. I use a slideshow as the desktop. I got most photos free at Wallhaven.com. They have all genre's and thousands of photos in a large format perfect for desktops. There is no registration and never an email from Wallhaven. Create your own slideshow. Easy Peasy. 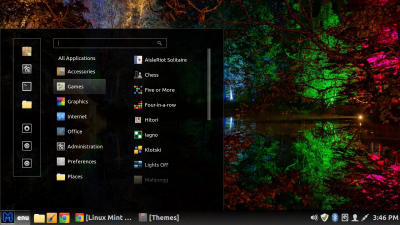 The Eleganse-dark menu has some transparency which you may barely see in the photo. Last edited by xenopeek on Tue Dec 26, 2017 2:46 am, edited 1 time in total. 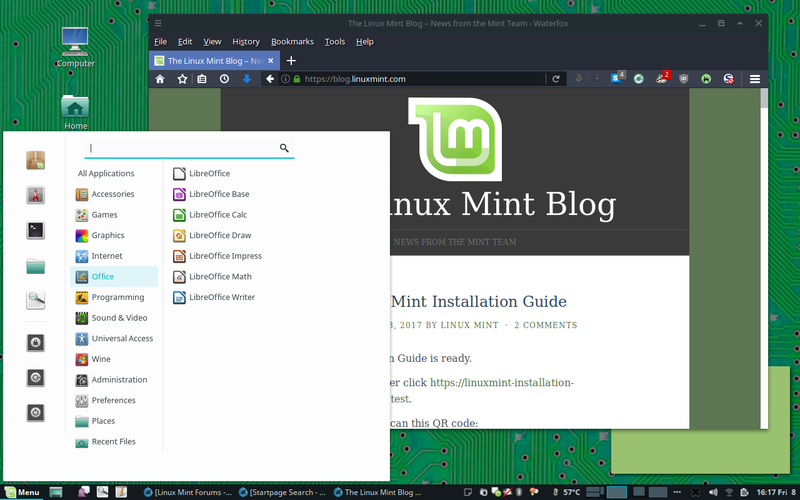 If there was a poll I would vote for Minty as the best theme currently enabled in Mint 18.3 in 2017. Sure you can get some incredible themes elsewhere but these are on board right now. Last edited by Ozo on Fri Dec 29, 2017 12:00 pm, edited 1 time in total. Trying to keep it minimal. 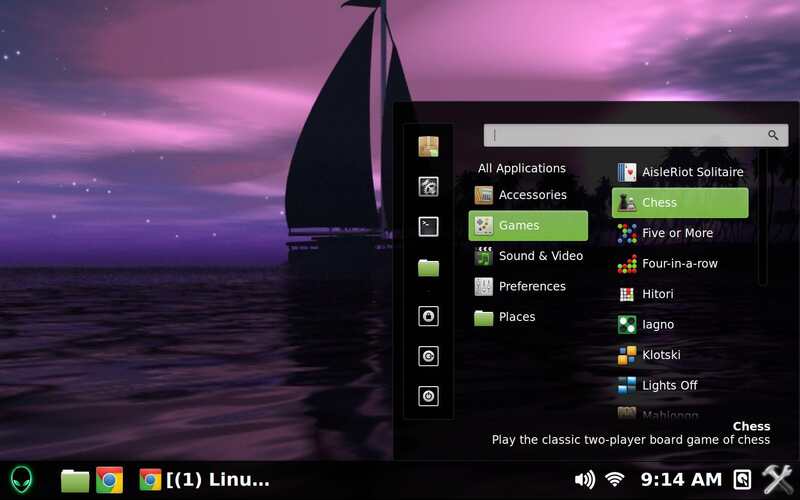 Three theme selections combine in this theme. "Cruz", "Cinnamox-Willow-Grove", and "Mint-XP-Homestead". 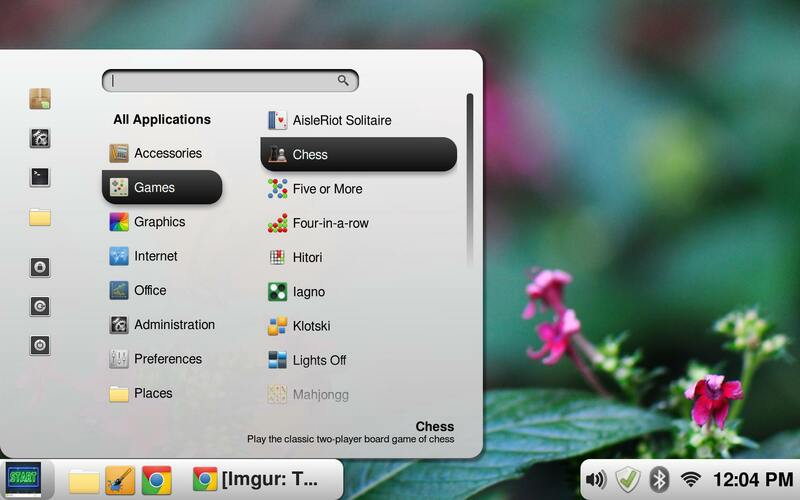 The Chrome browser also has a green theme which even colors the tabs green.